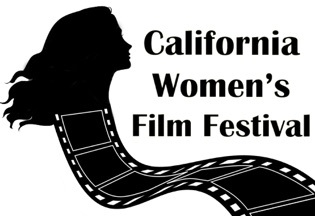 The California Women’s Film Festival accepts all projects that has at least one woman in one of the key production positions: (Producer, Director, Writer, Cinematographer, Lead Actress, Etc......). Projects that are produced and/or directed by men are accepted as long as there is a lead female protagonist and/or the story is based around women. Our submissions are accepted through withoutabox.com or FilmFreeway.com. If you need to send us DVD or file directly, you can send it to: California Women’s Film Festival, 16161 Ventura Blvd. #507, Encino CA 91436. Please make sure all materials are labeled with your tracking number, category, director’s name and contact email address. * Submission copies will not be returned. Payments should be made payable to: California Women’s Film Festival.